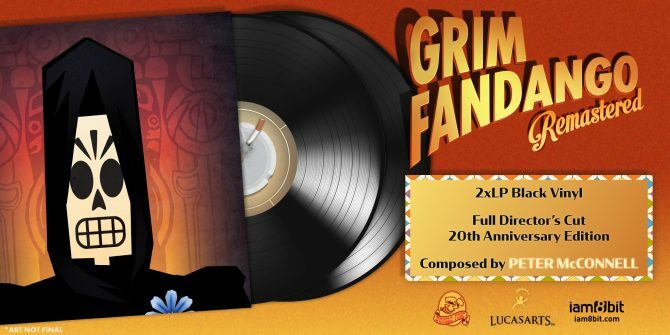 Double Fine Entertainment, best known for their work on creating the games Psychonauts, Brutal Legend, Costume Quest, and Kickstarter success Broken Age, has been hosting a Day of the Devs event every year since 2012 in coordination with iam8bit. This event shows off upcoming indie games that may not be getting a lot of attention from major publishers or the media but nonetheless are worth checking out. 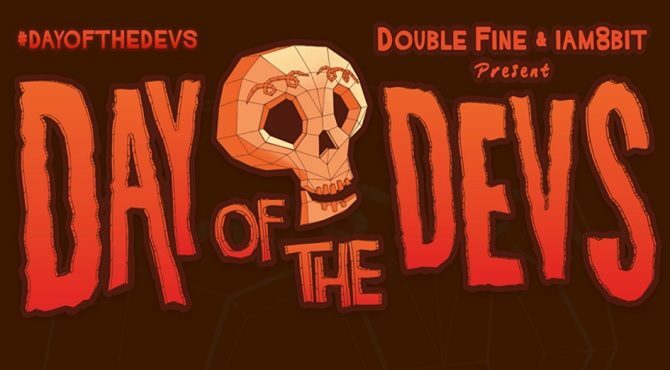 In addition to hosting an annual event every year in San Francisco, Double Fine has also began expanding Day of the Devs to other events as well, such as GDC, where they provide free booth space to those who may not have been able to afford the space themselves. The most immediate aspect that drew me to Carto (referencing cartography, the practice of drawing maps and 100% fitting for its mechanic) was the visual style. 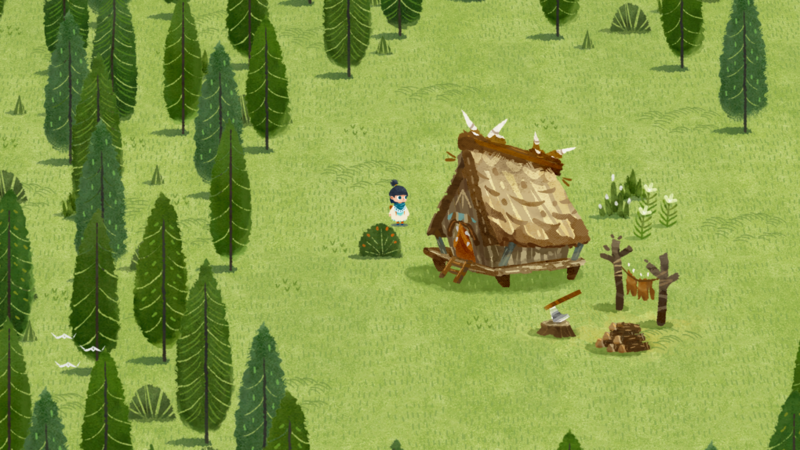 It is presented like Don’t Starve, with a soft 2D art style of people and flora propped up against the ground. Unlike Dont’ Starve, Carto is much cheerier as it takes place on an island (only for the demo, the full game will presumably feature many islands) that is dominated by green and blue. 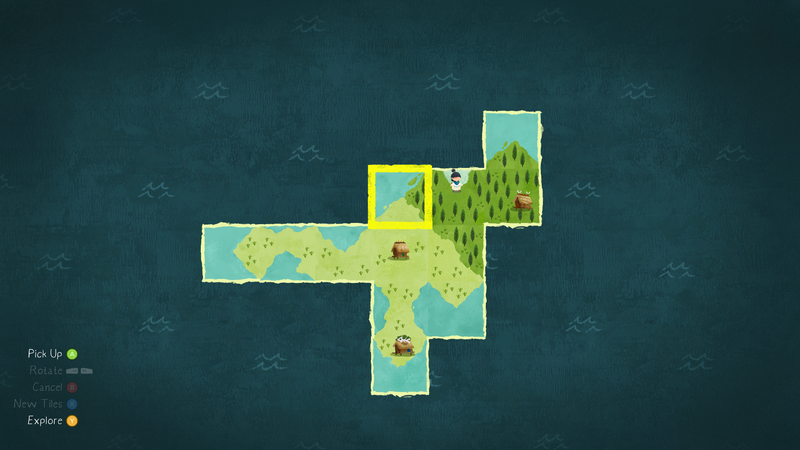 Something that is also immediately apparent is the main gameplay mechanic of discovering and adding new tiles to the world map. You begin on a single square of island. Upon finding a glowing white item on that square, you are able to bring up a map editor that lets you rotate and move around the tiles. You accumulate more and more tiles and have to use context clues by talking to inhabitants in order to correctly line up tiles to progress. Think of the town building aspect of Dark Cloud where you would have to arrange everyone’s buildings to appease them, except this time it applies to entire sections of an island. Non-tiled areas will appear as black nothingness, representing the totally unknown outer areas that is fitting for the culture of the island inhabitants. Whenever a child reaches the age of 15 they are sent off on a boat to another island to establish themselves and grow, never to return to their home. The latest child to come of age is defiant, declaring she will return one day much to the chagrin of her parents. You join her and the demo ends. While short, the visuals and main mechanic leave a good impression. One of the game’s developers, based in Taiwan, said the source for the island’s clothes and buildings are indigenous Pacific Islanders. The main mechanic of zooming out to view the map as tiles is very simple and intuitive and sets it apart from many other indie titles. Appearing on an iPad hooked up to a television for others to easily view, the primarily orange-tinted Consume Me drew me in with its style and dark comedy. After a few days in which you have to complete chores, make decisions on what to eat, play some minigames, and deal with your mother, you learn about a pool party being attended by your crush. Insecure about your body, you decide to diet to lose some weight so you purchase a new swimsuit before the pool party. However, you don’t have unlimited resources to spend. Obvious things like money are limited, but so is energy, social capability, and the amount of calories you can intake without going over your diet. For example, spending energy on things like yoga can make options later in the day become unavailable, and often they are things that you require to not be set back. 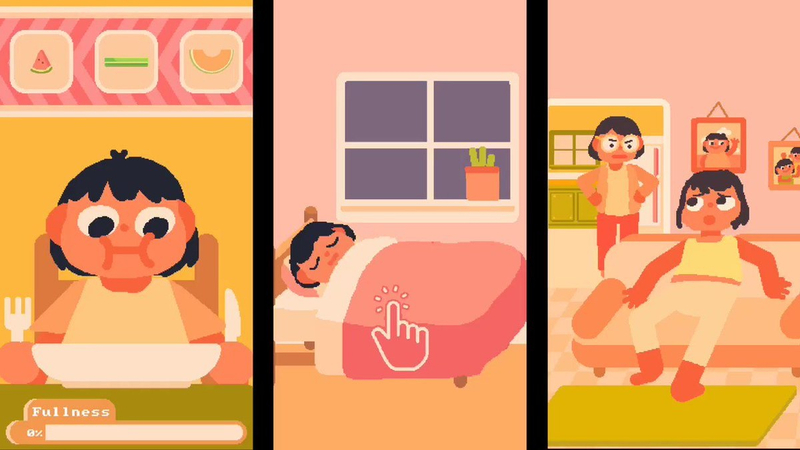 Consume Me is autobiographical, with players controlling a 16 year old Jenny who is dissatisfied with her body, and the player needs to aid her in losing weight. Overeat and you’ll gain weight. Fail to meet your caloric intake and you’ll have to spin a wheel full of sweets that’ll definitely send you over the recommended amount. Your days include completing chores, spending time with friends, maybe doing yoga, and completing minigames when it comes time to eat. Having to balance ingredients for a sandwich and Tetris blocking your plate full of different items are some of the ways you will be challenged to meet the correct calorie intake. Throughout the demo, there is a upbeat song playing in the background, and the quick movements and montages, especially when waking up each day, really lend the game an endearing quality. Jenny’s goal to exemplify the dissonance between your goal and your ability is clear when playing the game. Yoga requires you to pull your head to manipulate your hands to line up to a specific pose. Often, you will be unable to choose the best option for spending time due to a lack of some specific resource, whether it be social energy or lack of funds. No matter the best intentions you are likely to fail. This makes you feel bad because you want to see Jenny succeed, lose weight, and gain confidence, but that damn snack wheel keeps pushing your progress backwards. There is a lot of personality behind everything you do and I really hope to play more of the game whenever it release with my partner, who was equally interested after I sent her the itch.io page for it. Jenny has been making games for nearly six years now, most of which can be played in-browser on itch.io like Hungry Buddy which has the same art style as Consume Me, and her latest game seems like it will be one of Jenny’s best. After talking to the Night School Studios co-founders, I was able to play the game on the show floor. The demo consisted of a small section near the very beginning of the game. Your two player characters are dead and are being introduced to the world of hell while also failing to realize they’re not going to be able to just “go home.” With your demon guide, you head into a bar and learn the basics of how drinking affects the dialogue system, generally by opening up a third dialogue option that may hurt or help you as you work towards a goal. In this demo, the goal was to be invited upstairs to an invite-only party where Milo and Lola can talk to their demon guide about a way back to the world of the living. To do so required charming the host of the party, a man celebrating his “Deathday,” during a game of beer pong. Drinking obviously affects more than just what dialogue you can choose from, it also blurs and ripples the visuals. Despite this, I was able to best my opponent in beer pong twice and was allowed upstairs to the exclusive party. Though brief, the demo is best described as a tone piece, establishing the laid back tone of hell as well as its denizens. The people of hell are generally uninterested in torturing the human inhabitants, as exemplified by the Deathday dude being a serial killer in reality. It also sets up the greater arc of having to out-party Satan and the unspoken dissatisfaction with the way things are in hell. Satan’s constant partying is a cover to try and compensate for the fact that nobody is happy in hell. 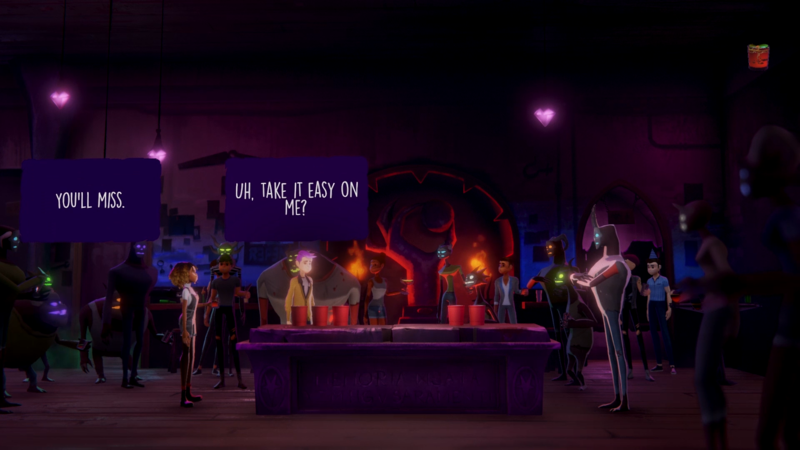 That being said, not much was said about it in this demo, leaving it as the mystery I am most interested in uncovering in Afterparty. Night School Studios’ latest game will release for PC via the Epic Games Store, PS4, Xbox One, and Nintendo Switch in 2019. Only the competitive mode of Samurai Gunn 2 was playable at GDC, with players picking from a slew of varied and stylish characters. While these characters all have detailed character art, it is translated into tiny pixels during gameplay. Maps are rotated at random, with one taking place on a cliff-side that we all agreed wasn’t that great but kept being chosen. My favorite map was an evolution of one from the original: a stage full of bamboos that required us to slash our way through in order to even reach opponents. Once you get close to an enemy (or line up from afar when using the gun) you slash your way to victory by accumulating the most kills. Free-for-all is fast in both movement and kill-time as it only takes one hit to be killed, though you are thrown back into the action very quickly. Recognizing the sense of rhythm to the movement of both your own character and others is the best way to come out on top. On one map, I got into a steady rhythm of being able to jump towards an enemy as they descended towards me, so I was able to rack up kills very quickly before I got unseated by someone who was just that much faster than me in slashing. Subtle differences include kills do not pause the action as much as before, letting the overall match speed feel much faster even if the general movement remains the same as the original. 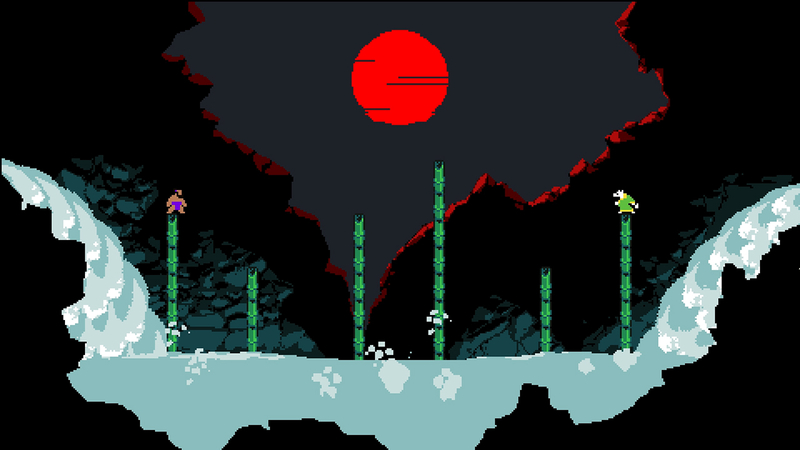 Samurai Gunn 2 is coming to PC and Nintendo Switch this year. This game was tough, as Spelunky is expected to be, but part of it was a combination of seemingly increased density of hazards as well as the natural mess of playing Spelunky with a partner. 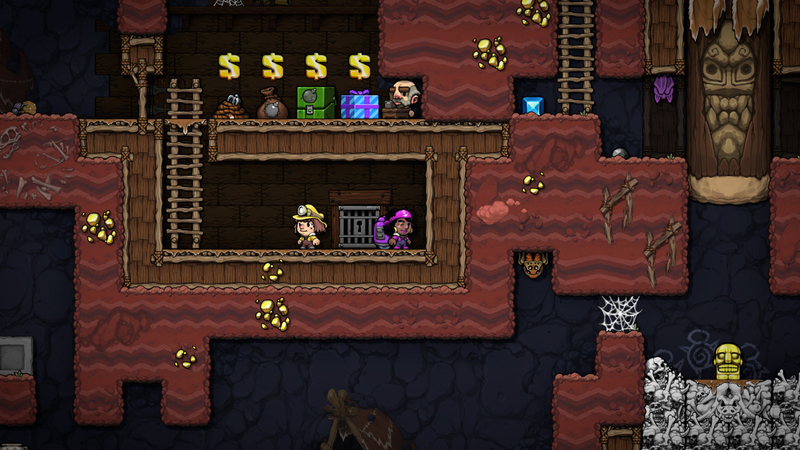 Cooperative play meant the screen was pretty much always moving to accommodate both of our player characters, so it was hard to determine whether the new additions to Spelunky’s formula were substantial or just noise on top of noise. Otherwise it plays as Spelunky does, leaving Spelunky 2 as a game that I need much more alone time to really learn what really separates it from being “Spelunky, but more!” Spelunky 2 is currently poised to release for PC and PS4 this year. Some other games that looked interesting that I wasn’t able to get my hand on were Totally Accurate Battle Simulator, which is a very sarcastic title once you actually see the game in action, and Jenny LeClue Detectivu, which was only playable on Monday and Tuesday. Nevertheless, these are the indie games I plan to keep an eye on as they release for a variety of platforms over the course of this year. 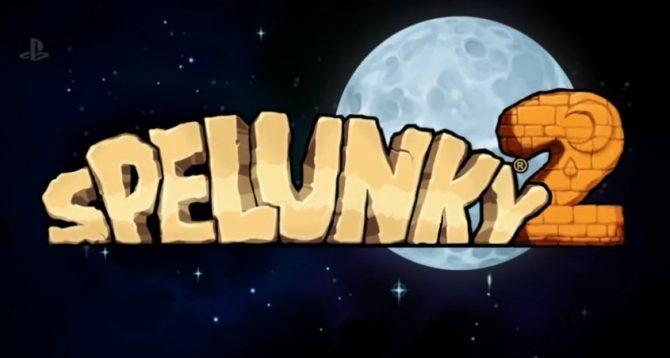 The unexpected sequel Spelunky 2 is happening for real, with gameplay of the roguelike platformer finally being shown through a new gameplay trailer.